« UO Senate votes to end numerical teaching evals. Vote on ACP delayed. 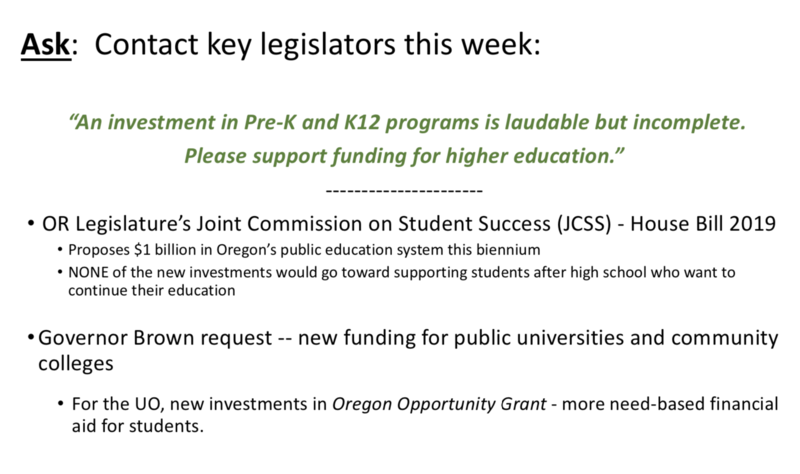 Info on contacting state legislators on budget crisis.